a. Voluntary Data Collection. 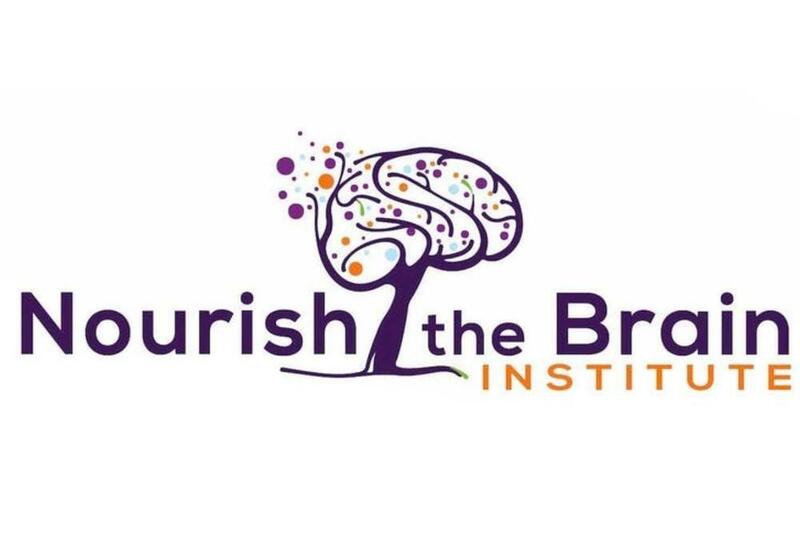 NTBI collects information that you provide to us under various circumstances, including when you complete a form, enroll in a course, join a Facebook group, enter a promotion, enroll in the Ambassador Network, or otherwise communicate with NTBI. That information may include your name, address, e-mail address, telephone number, gender, age, payment information, and any other information you provide or display in that circumstance. Automatic Data Collection. NTBI also collects information when you visit any of our Sites or learning platforms. That information may include information about your device, IP address and general physical location derived from it, nature of phone service, referring URL’s, operating system, browser type, link clicks and page visits, interactions with video players, tools, and widgets. iii. Use of Data. NTBI uses information about you for various legitimate interests, including: helping NTBI to detect and prevent fraud; improve network security; provide, maintain and improve the Sites and learning platforms; process transactions; personally communicate with you; improve your user and learning experience; improve our advertising and marketing efforts; facilitate promotions; to contact users about programs or courses for which they have expressed interest; to distinguish adults from minors; and for other legitimate interests. Information about you will be maintained only as long as necessary to serve NTBI’s legitimate interests. If at any time, you want to update or correct your information or would like us to restrict or discontinue using your information, you can contact us at the address provided below. Note that, in some cases, a request to restrict or discontinue the use of your information may prevent you from continuing to enjoy certain products or services. Disclosure of Data. From time to time, NTBI may also share some of your information with our business partners to operate and improve the Sites and learning platforms, to process payments, transmit emails, conduct promotions, host and protect data, manage ads, offer technical and customer support, and for other legitimate interests. For example, if you opt-in to receive NTBI marketing materials or other promotional items, NTBI may provide your information to third parties entrusted with fulfilling those requests. You may opt out of receiving those and other emails from NTBI at any time through the unsubscribe or manage preference link included in such emails. NTBI also discloses information when required to do so by law, or when NTBI in good faith believes such action is necessary to protect the property or rights of NTBI, third parties or the public at large. Users who do not wish to have cookies placed on their computers should disable cookies through their web browser settings, with the understanding that disabling cookies may diminish a user’s experience on the Site and that certain features of the Site may not function properly without the aid of cookies. Cookies are not harmful and cannot introduce viruses or extract personally identifiable information (“PII”). Assignment of Rights. In the event of an assignment, sale, joint venture, or other transfer of some or all of NTBI’s assets, you agree NTBI may assign, sell, license, and/or transfer any information that you have provided to us. Any unauthorized use of any material contained on the Sites or learning platforms may violate copyright laws, trademark laws, the laws of privacy and publicity, and communications regulations and statutes. NTBI monitors the use of its intellectual property and may seek legal action against any infringing parties. NTBI respects the rights of other copyright holders. If you believe your copyright is being infringed, NTBI will respond to notices of alleged infringement submitted in accordance with 17 USC §512(c)(3). NTBI employs reasonable technical and organizational safeguards to protect your information, including encrypted and certified web sockets, multiple layers of security and passwords for live and development environments, obfuscation or deletion of data when transported from live sites to development sites, best practices for user management and security policy, constant updates via patches for known security flaws. Highly sensitive fields such as SSN, EIN, Credit Card and bank information are stored as encrypted and/or obfuscated strings, and are not wholly available via data connections over application programming interface (“API”), even via authenticated API. When users submit sensitive information via the Sites, all information is protected both online and off-line. However, due to the nature of the Internet, NTBI cannot completely ensure, guaranty, or warrant the security of any information transmitted to us or through our Sites or learning platforms. Submitting information is done at your own risk. The Sites may contain links to third-party websites that are not controlled by NTBI. If you choose to visit such websites, NTBI is not responsible for the privacy practices or content of those websites, and it is your responsibility to review the terms and privacy policies of those websites to confirm that you understand and agree with their policies. 1. No Warranties. Information on the Sites and learning platforms is provided "as is" without warranty of any kind, either express or implied, including, but not limited to, the implied warranties of merchantability, fitness for a particular purpose, and non-infringement. 2. No Liability. In no event will NTBI be liable for damages of any kind relating to use of the Sites and learning platforms, including without limitation any special, indirect, incidental, or consequential damages, even if NTBI has been advised of the possibility of such damages. 3. Accuracy. Although every effort is made to ensure the accuracy of published information on NTBI’s Sites, they may inadvertently contain technical inaccuracies or typographical errors. This information may be changed or updated without notice. NTBI assumes no responsibility for errors or omissions on the Sites or in documents referenced by or linked to the Site.